So Tom moves back his to London, his old home, to become a high school history teacher–the perfect job for someone who has witnessed the city’s history first hand. Better yet, a captivating French teacher at his school seems fascinated by him. But the Albatross Society, the secretive group which protects people like Tom, has one rule: Never fall in love. As painful memories of his past and the erratic behavior of the Society’s watchful leader threaten to derail his new life and romance, the one thing he can’t have just happens to be the one thing that might save him. Tom will have to decide once and for all whether to remain stuck in the past, or finally begin living in the present. 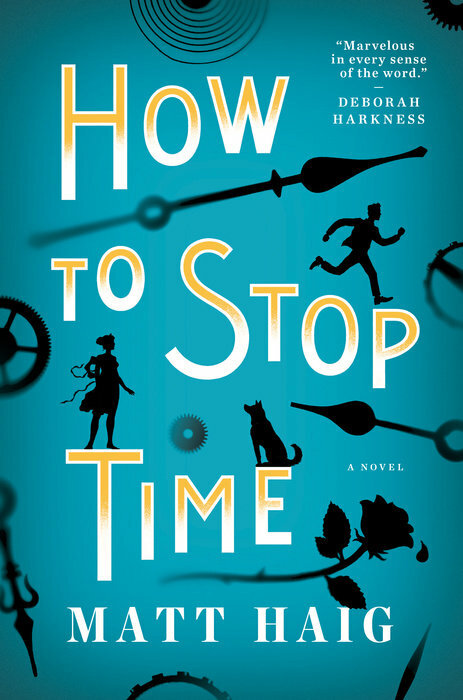 How to Stop Time tells a love story across the ages – and for the ages – about a man lost in time, the woman who could save him, and the lifetimes it can take to learn how to live. 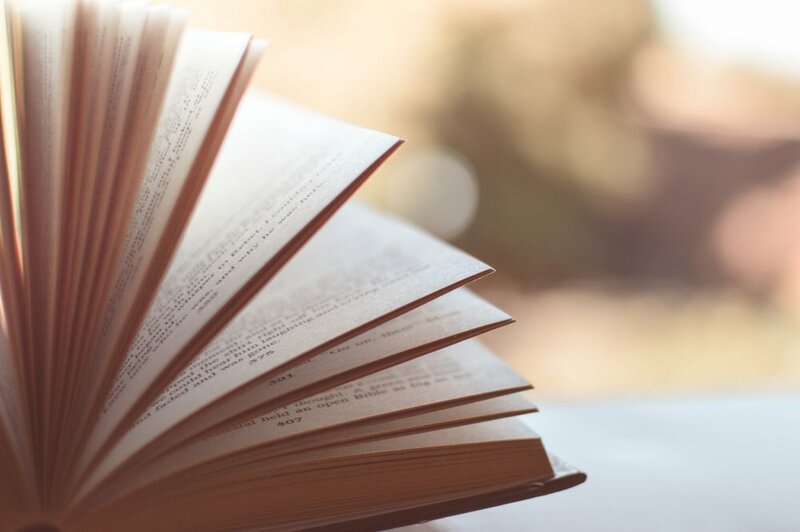 It is a bighearted, wildly original novel about losing and finding yourself, the inevitability of change, and how with enough time to learn, we just might find happiness.